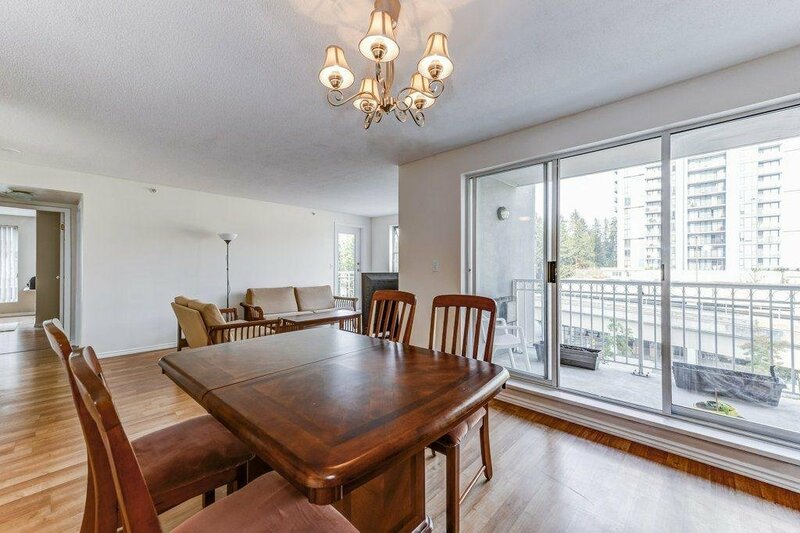 403 1180 Pinetree Way, Coquitlam - 2 beds, 2 baths - For Sale | Jenny Wun - Oakwyn Realty Ltd. 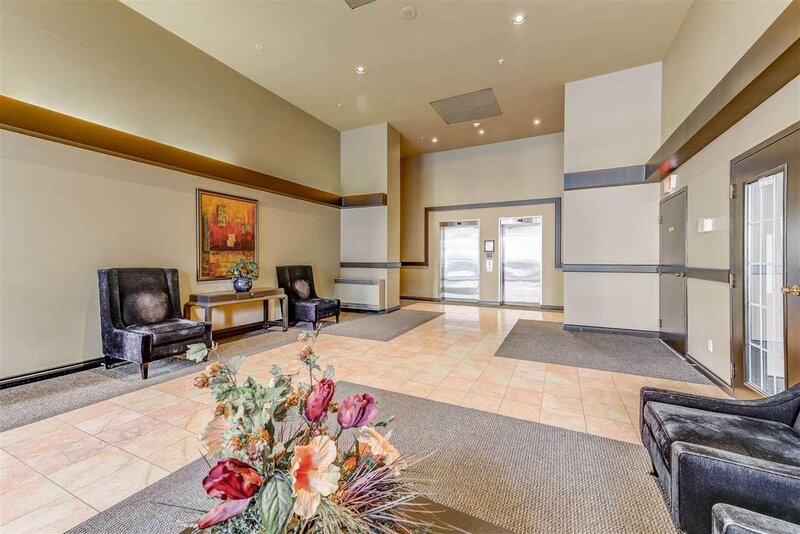 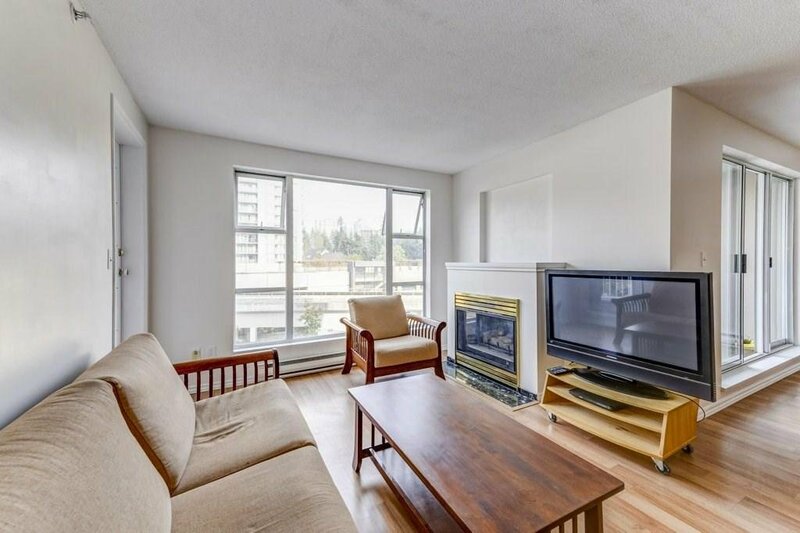 Fantastic location, in heart of Coquitlam. 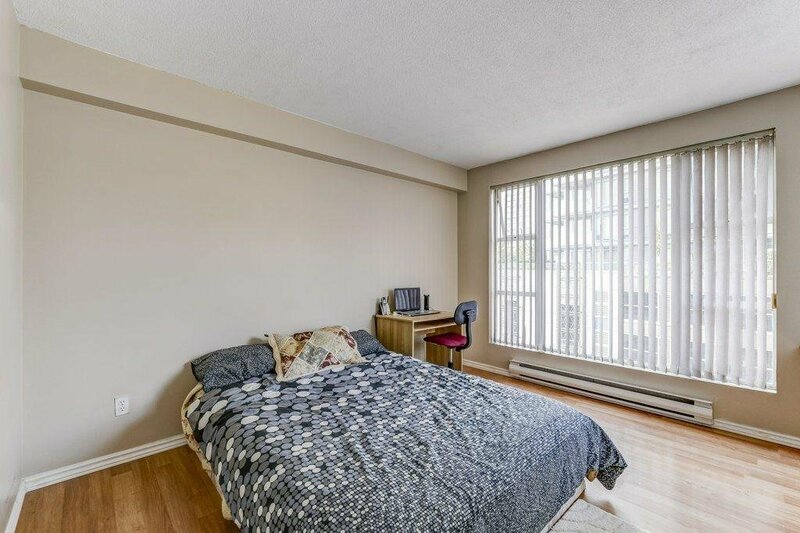 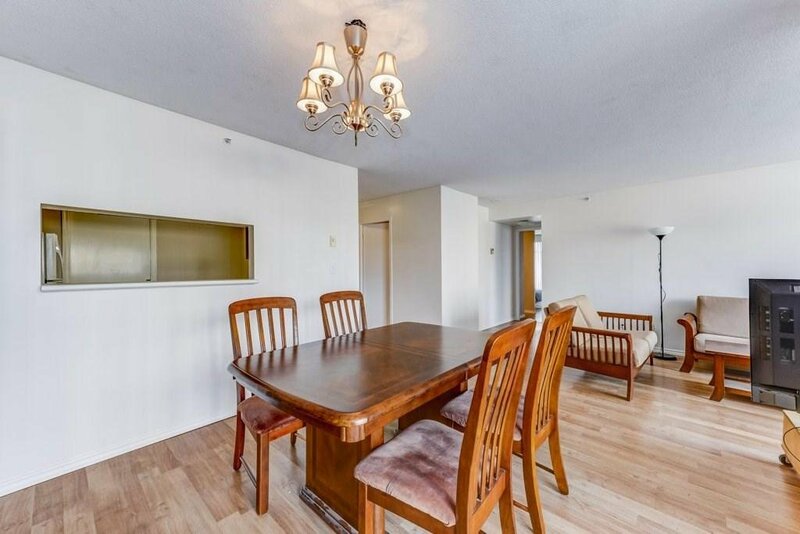 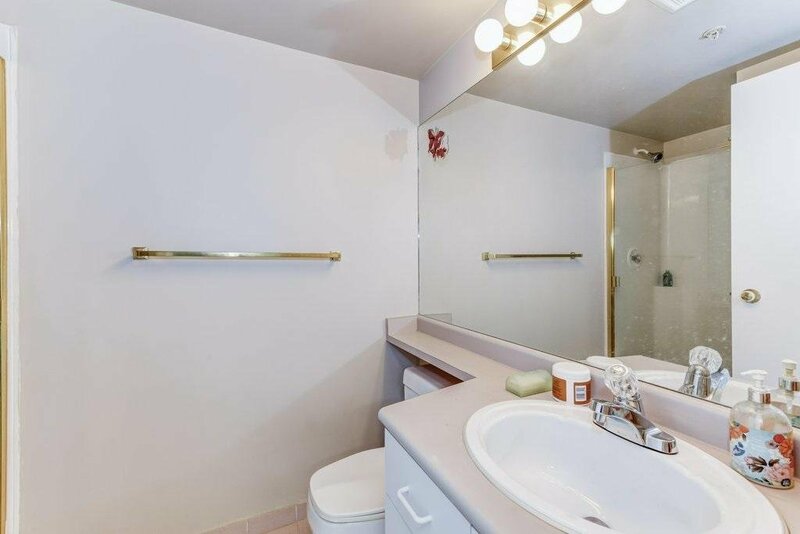 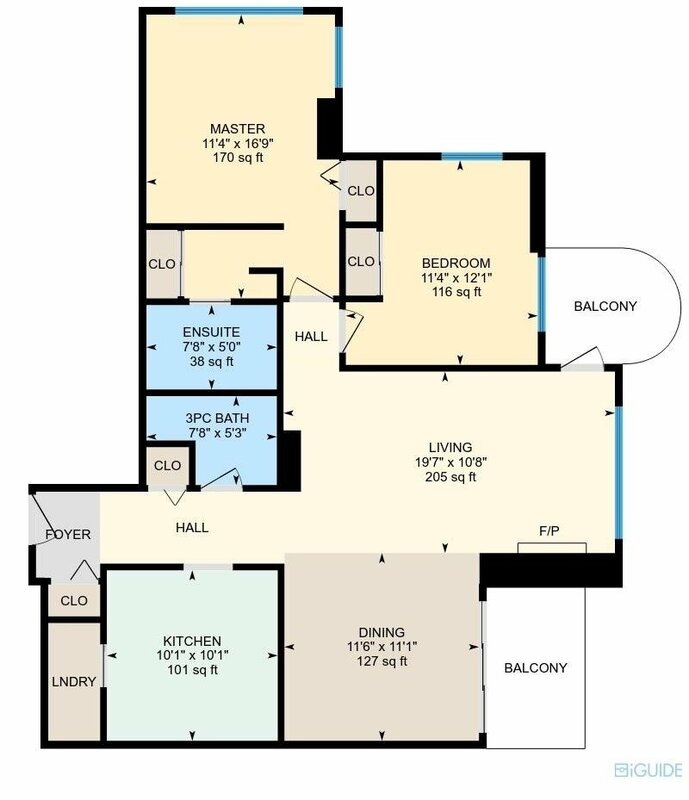 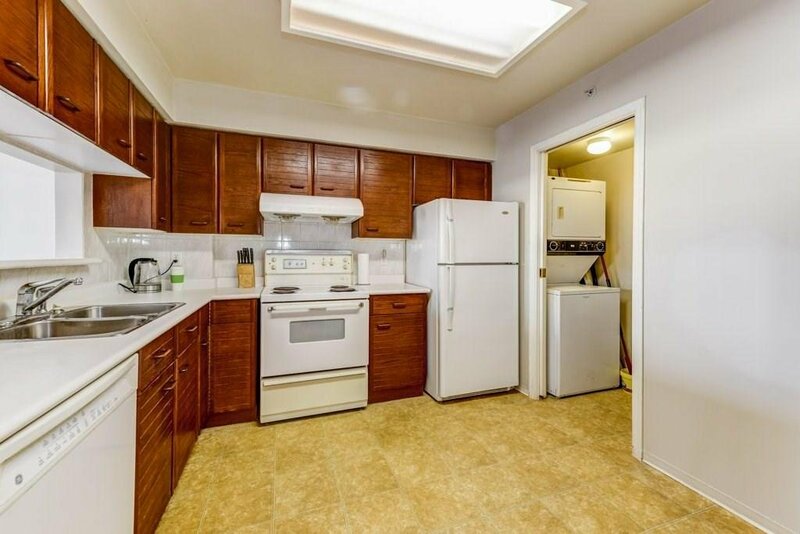 This corner unit, with 2 bedrooms and 2 baths has a bright and open concept, bath, laminate floor and new paint. 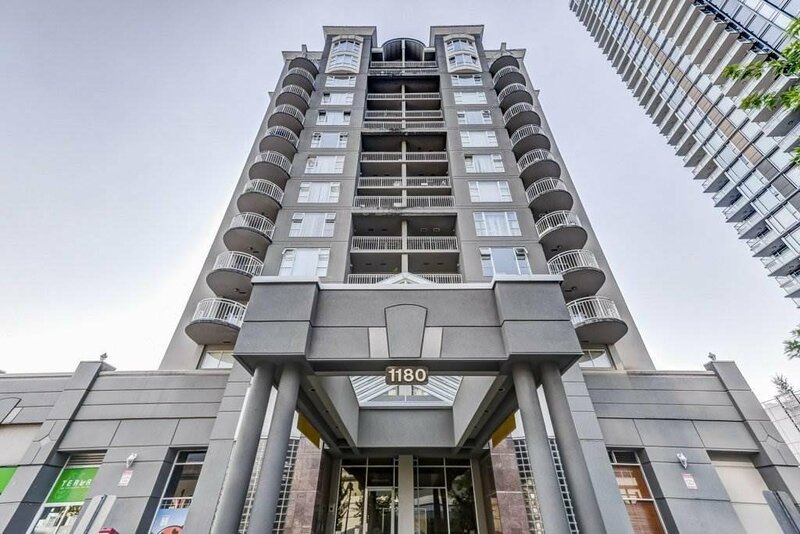 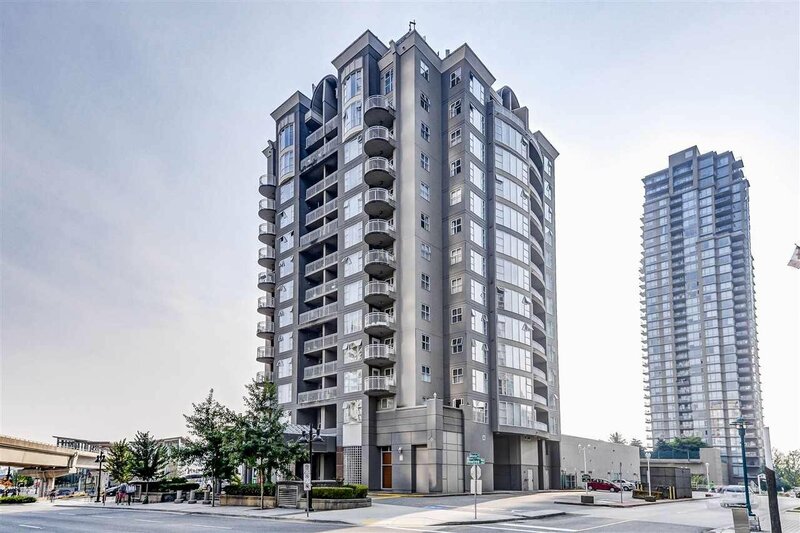 Steps away from Lincoln SkyTrain Station. 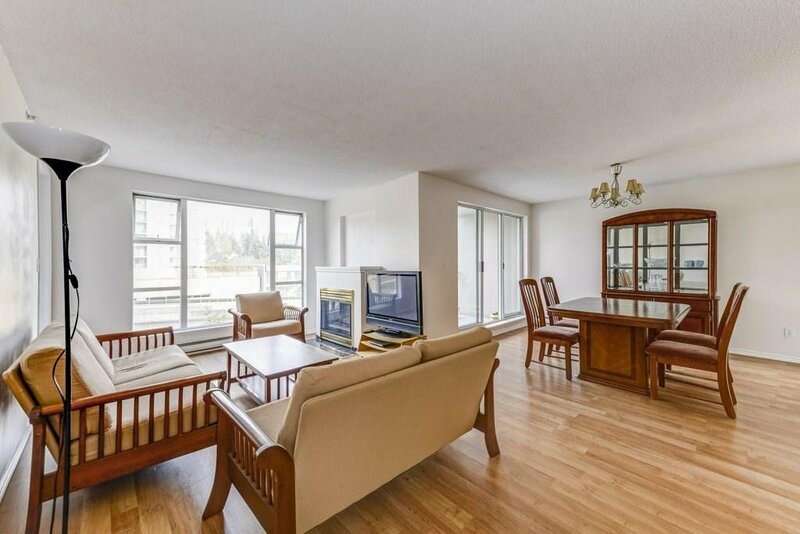 Walking distance to Coquitlam shopping center, Walmart, superstore, T & T, Henderson mall, Save on Foods and Safeway. 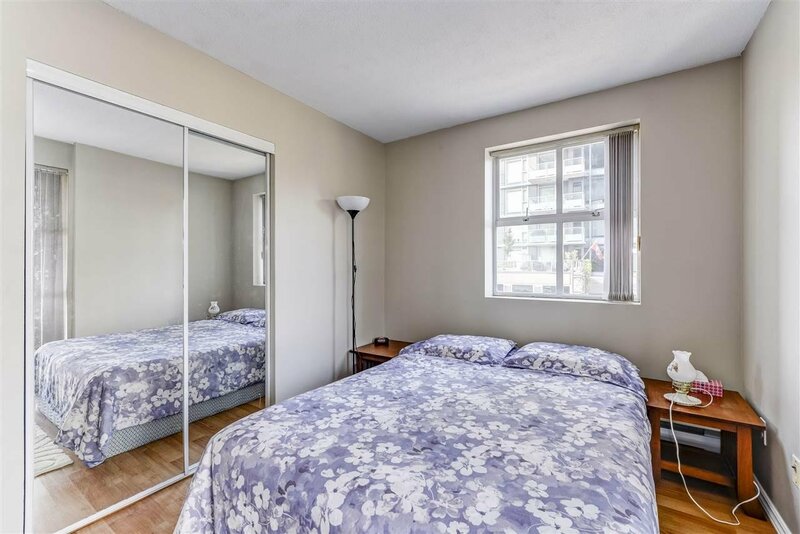 Also very close to recreation center and pool, evergreen cultural center, City Hall, library, Douglas College,Vancouver career collage, Daycare, Schools and more... 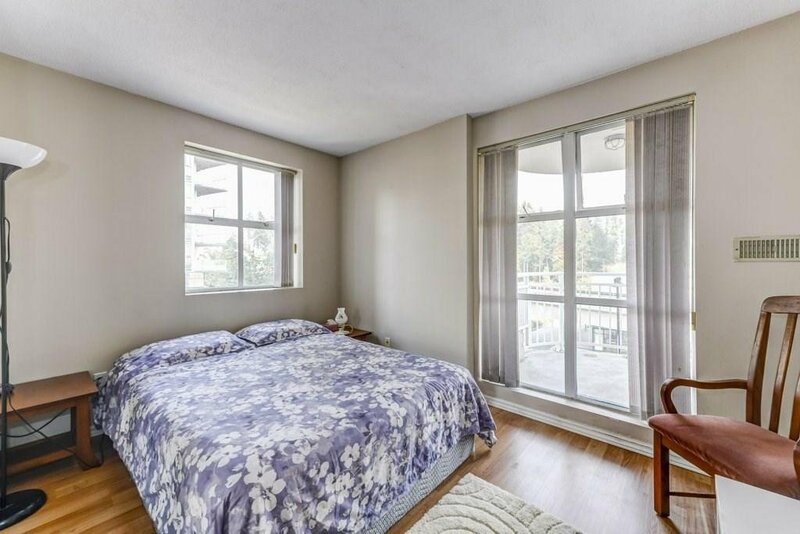 Enjoy beautiful Lafarge Lake and park. 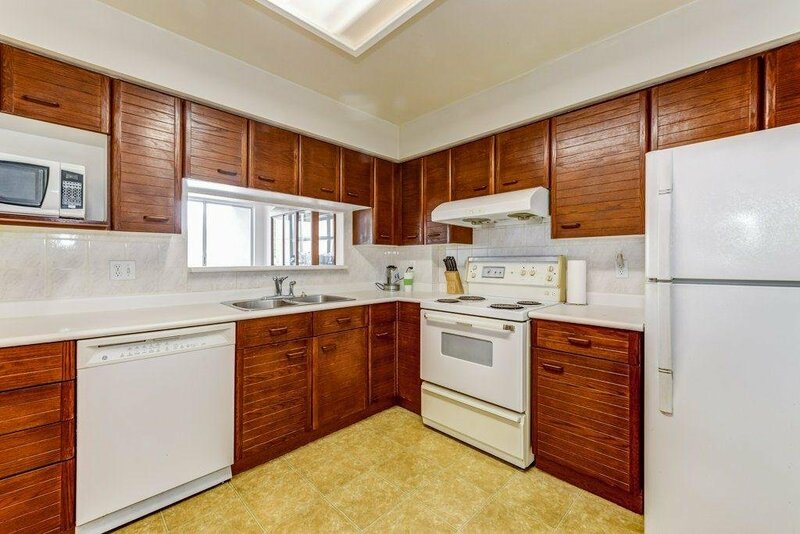 Open house Sunday March 24 , 1-3 pm .